Be part of the running revolution. 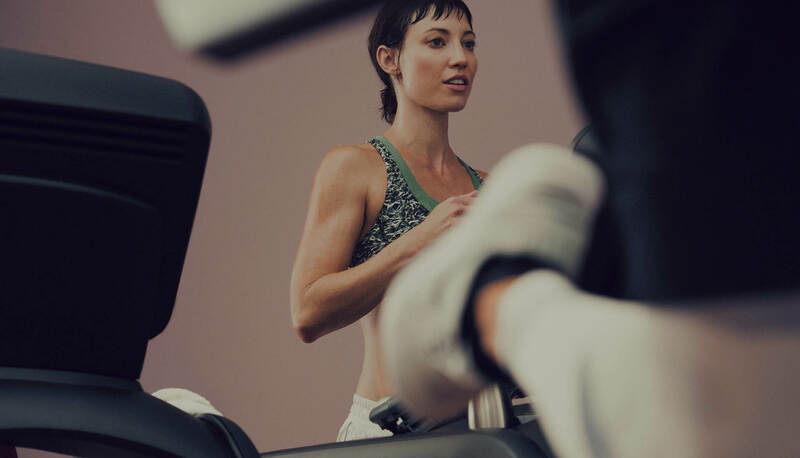 As the pinnacle experience of running at Equinox, Precision Run is redefining treadmill training with expertly crafted classes, innovative spaces, and on-the-go audio workouts. Created by David Siik. Our Precision Run spaces are just getting warmed up—prepare yourself for future challenges as the running revolution expands to new locations. Our most advanced Precision Run experience: a breakthrough studio environment with every inch innovated to build a better runner. 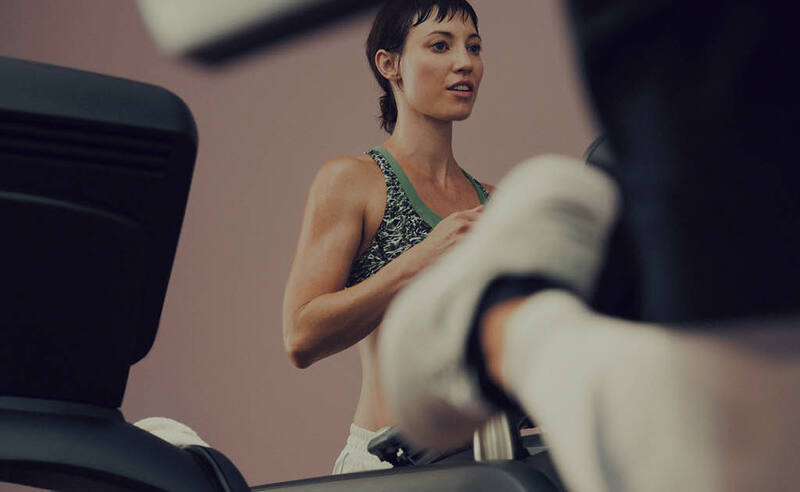 Rev up your run at select club locations with immersive Precision Run Zones built into the treadmill area, featuring fully customized Woodway treadmills. 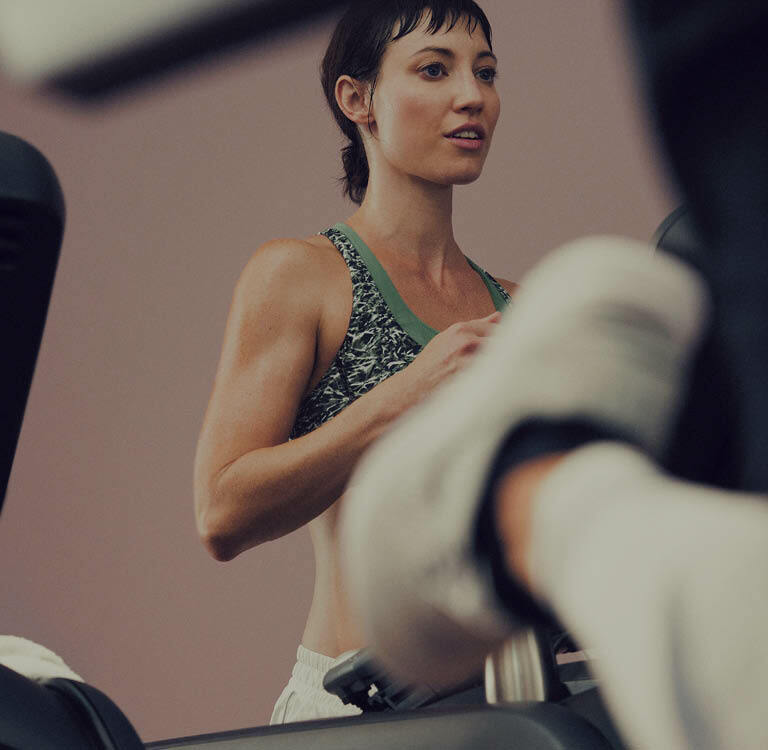 Take your run to the next level with Precision Run classes in the treadmill area of the Equinox club nearest you. Check the club schedule for class times. 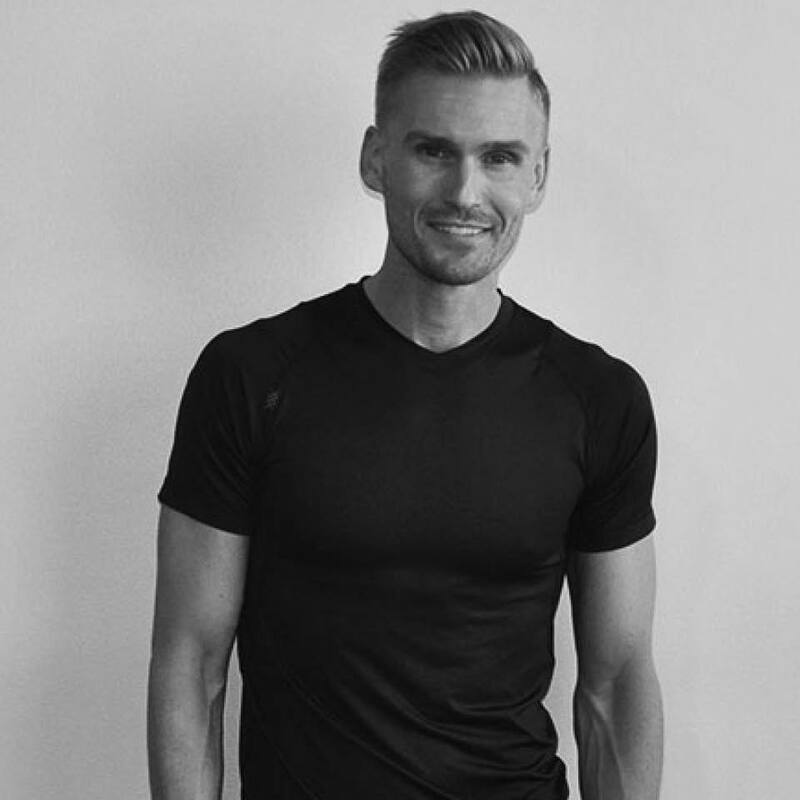 Led by Precision Run creator David Siik, our expert Precision Run instructors are trained in David’s signature BITE running method and are capable of inspiring you to greater lengths with over 90 individual running workouts. The mastermind behind Precision Run, David Siik is a leader in indoor running and treadmill innovation. His work and research are responsible for the Balanced Interval Training Experience method, the beating heart of every Precision Run workout. He is the Program and Content Director of Precision Run at Equinox, and the creator of the Precision Run Lab.